California based Executive Coaching company required branding & guidelines. Owned by Paul O’Donovan Rossa, they wanted a new identity that reflected the companies usp’s and impressive blue-chip client list. Platinum Coaching was a natural progression from his former company ‘Training for Living’. 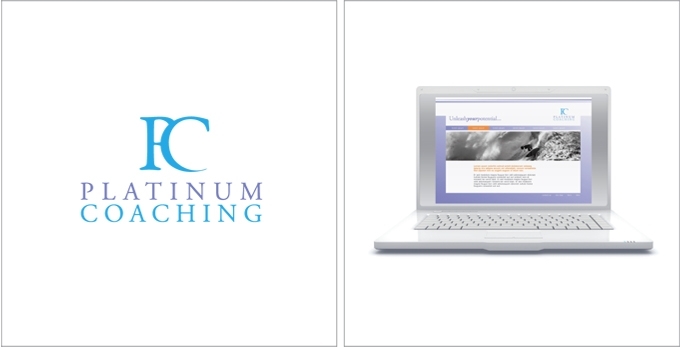 Platinum Coaching’s mission is to get top people into shape, to maximise and unleash their potential. 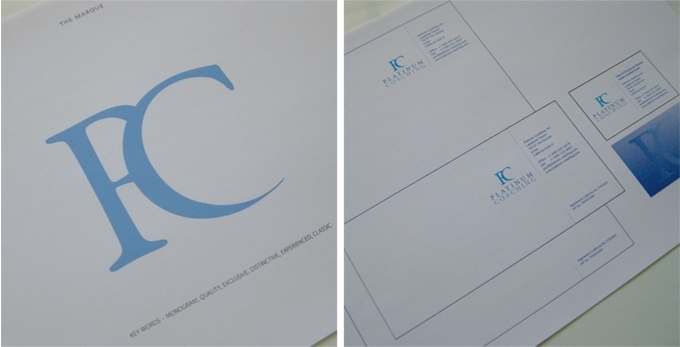 The chosen creative consists of a monogram type marque for the logo which is distinctive, classic and indicates quality, experience and reputation. The look and feel of the brand follows this through and also includes a feeling of freedom, leadership and choice.